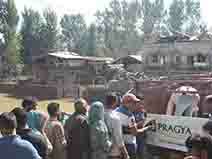 Jammu & Kashmir floods: Home Secretary reviews post-flood ops. 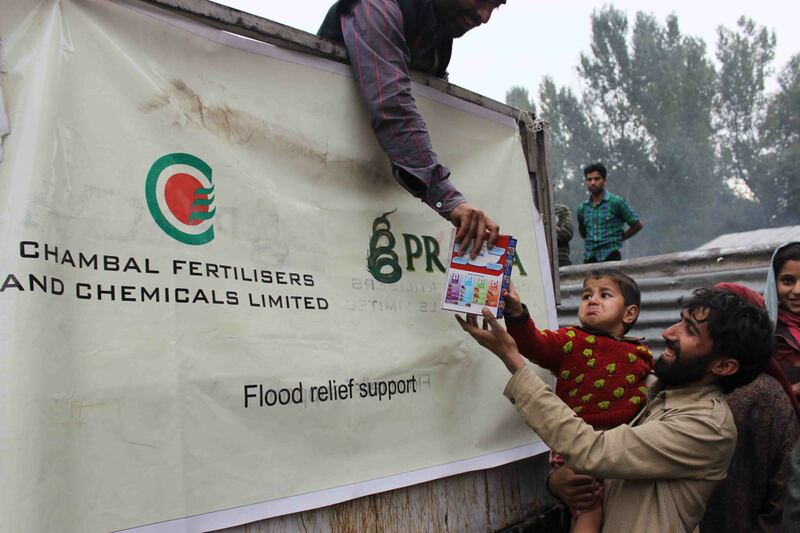 Centre enhances Jammu and Kashmir flood relief compensation. 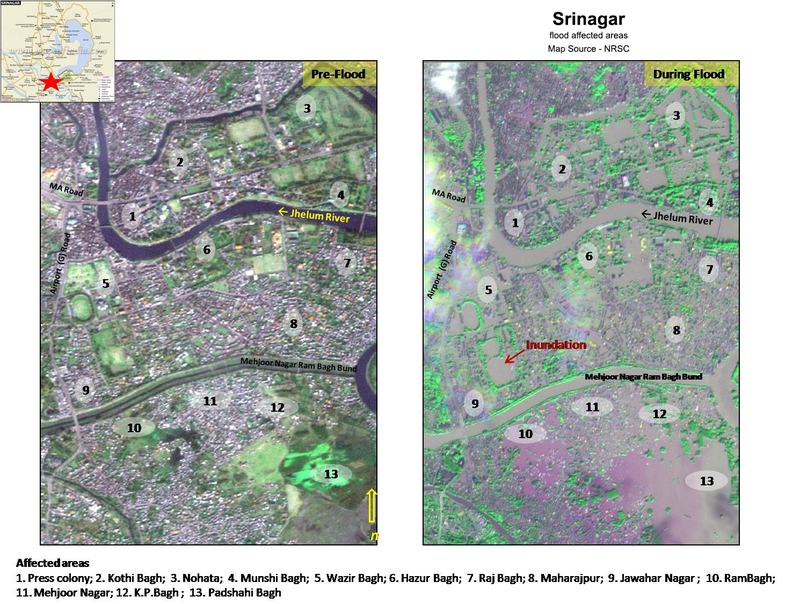 Post Floods, JK Gets Modern Flood Forecasting Systems. 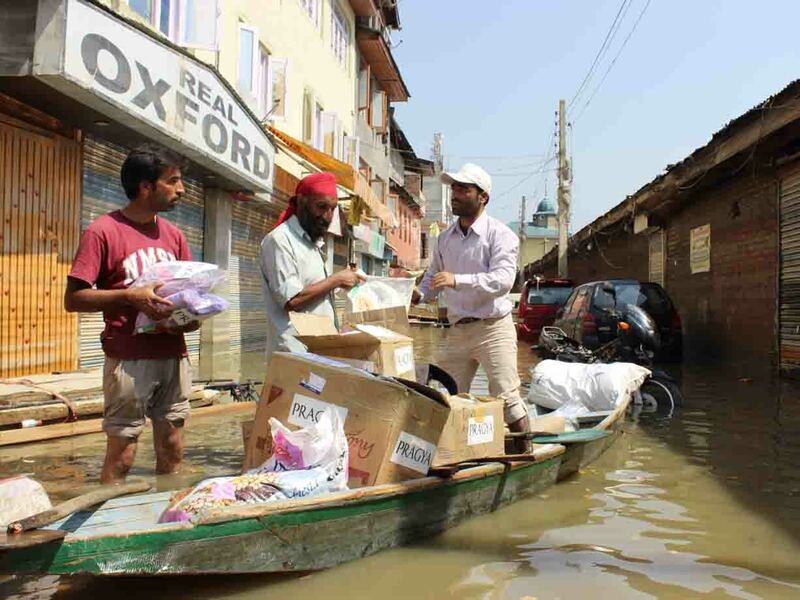 Jammu and Kashmir floods: DCs to upload relief-related info on official websites. 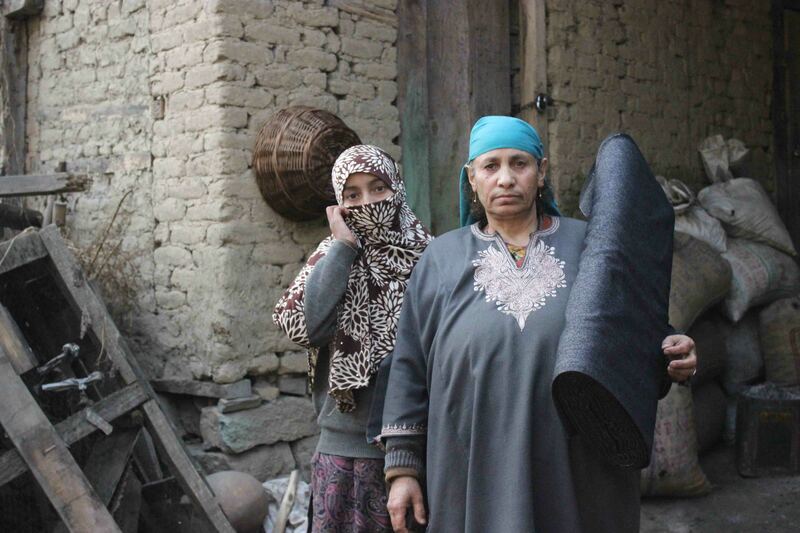 2.54 lakh private structure damaged in floods, says Jammu and Kashmir government. 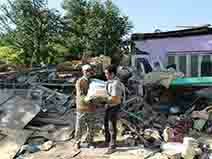 Centre sanctions Rs 1,122.56 crore for flood-hit Jammu and Kashmir. Access routes are gradually being restored and the rescue operations need to be followed up with immediate relief measures to prevent any further anguish for the victims. 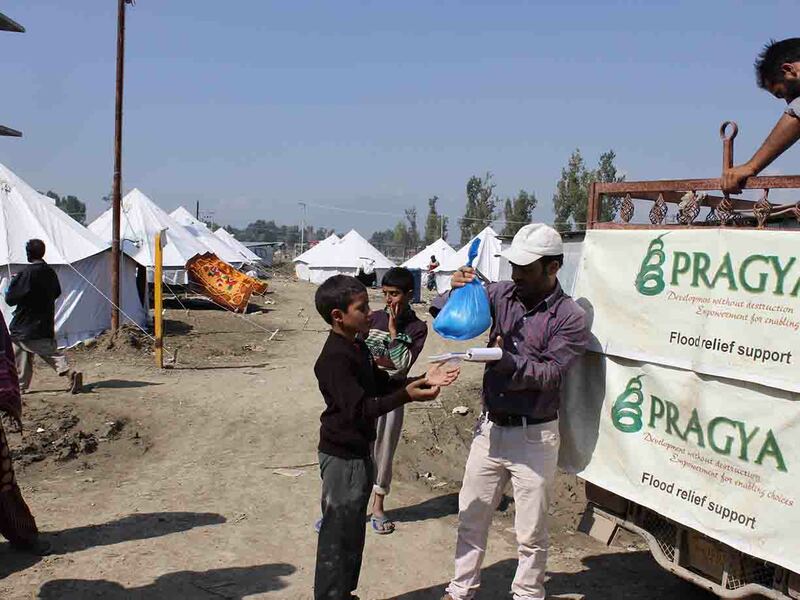 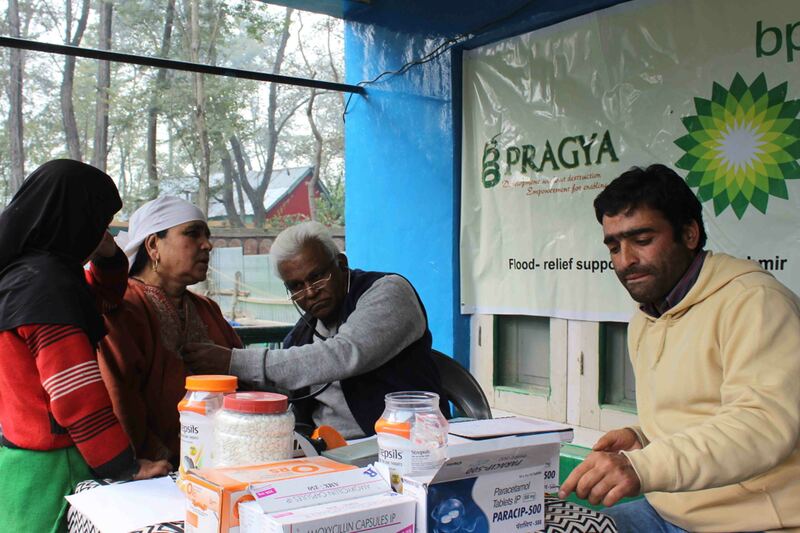 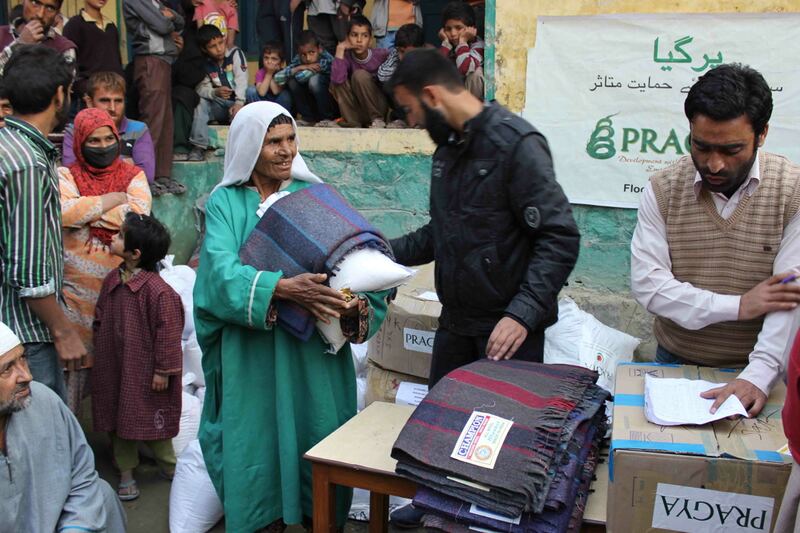 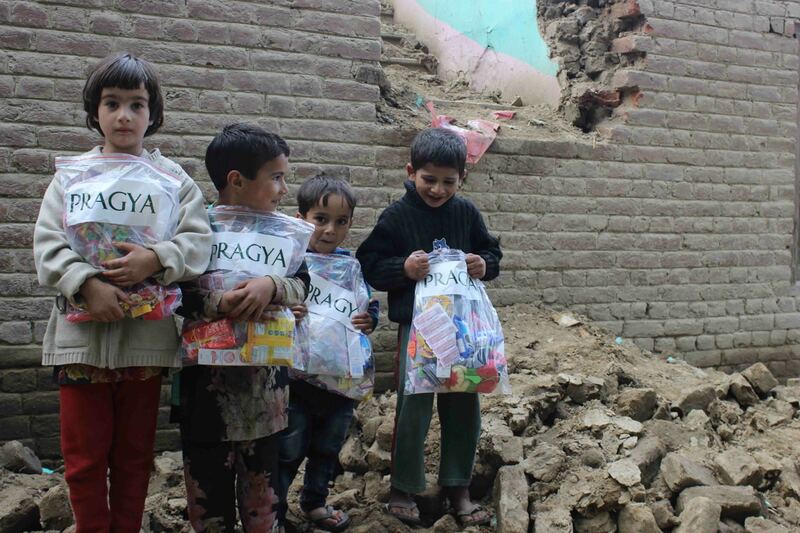 Pragya is currently working to respond to the needs of the affected people in Jammu, Srinagar, Pulwama, Bandipore, Budgam, Kulgam, Anantnag and Baramulla districts. 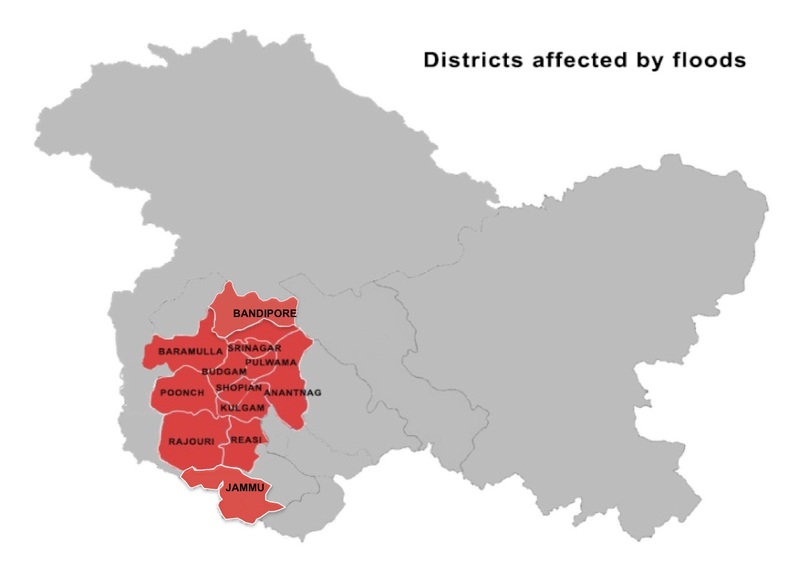 We aim to spread our efforts to Reasi district as well. 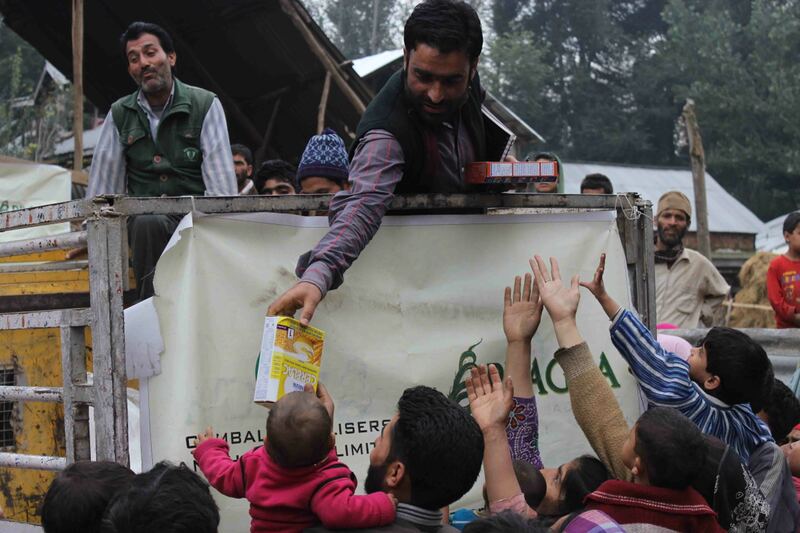 Thanks to our supporters, we have reached 282 packs of baby food, 914 nutrition-packs for children, 17329 kg food grains and spices, 491 liters of cooking oil, 8287 packs of ready-to-eat food items, 162 sets of utensils/emergency lights/heaters/water filter, 2148 ltr water and 22040 water purifying tablets, 9954 items of hygiene kits, 2584 warm blankets, 285 locally made warm quilts, 914 warm wear kits for children, 285 locally made woolen mattresses, 500 sub-zero sleeping bags, 4158 meters of Pheran fabric (traditional Kashmiri winter clothing), 102 medicine kits and bulk quantities during 6 health camps, so far. 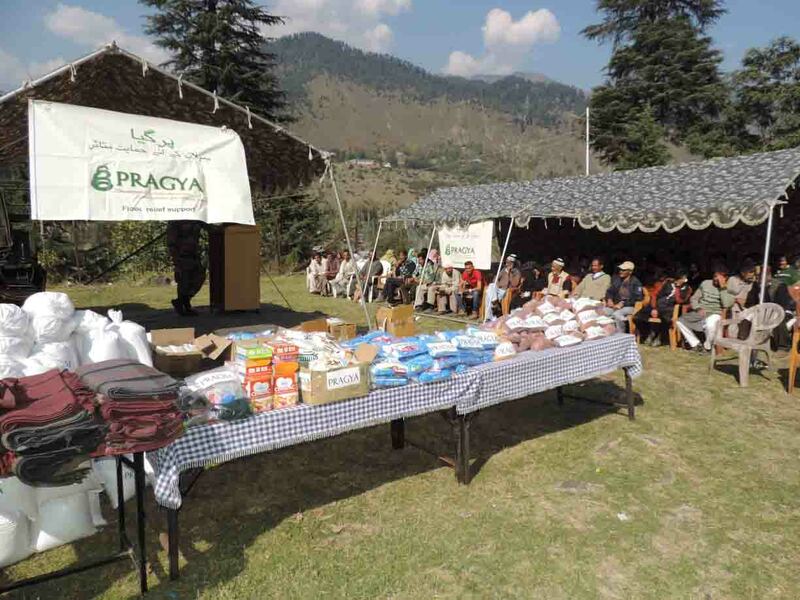 Pragya has been working in the Himalayan region including state of Jammu & Kashmir for the last 2 decades and has carried out intensive relief and rehabilitation work during the flashfloods in Leh in 2010 and then again during the Uttarakhand disaster in 2013. 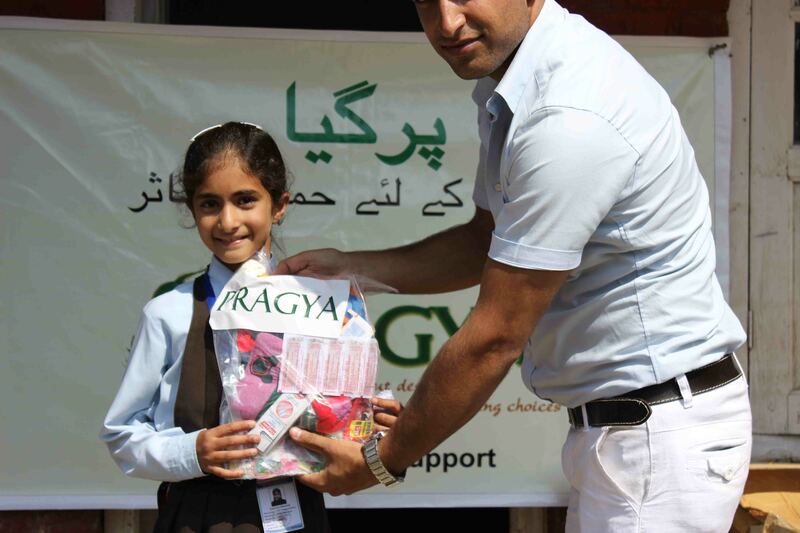 Young Managers Forum - JK Lakshmi Cement ltd.